Please do not hesitate to contact us if you have any questions! We can be reached at questions@shetakesontheworld.com. The Soul Seconds site will usually be available 24 hours a day, seven days a week. We may, however, need to interrupt or suspend your access to the Site or the provision of the Site’s services and content, for maintenance, technical or other reasons. We are pleased to be able to offer a wide range of exclusive content on the Site for your personal development needs. The content will be updated, changed or removed from time to time, at our discretion, so we can’t guarantee that specific content will always be available on the Site. 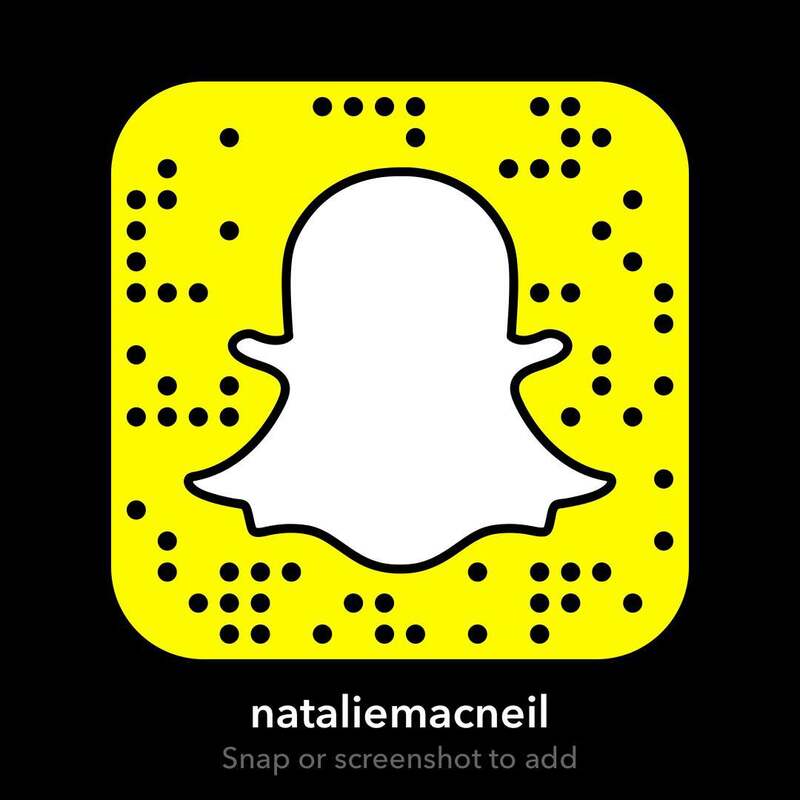 Each item of Content (the “Content”) is owned by Natalie MacNeil Inc. except when otherwise attributed. We own all other rights in the Site including its design, and look and feel. Our meditations and mudras are for personal development use only. You are forbidden from sharing them with anyone else, and you may not redistribute the Content. You may use, modify and manipulate the worksheets that are part of Soul Seconds for your own use, but you may not redistribute the files or assets. The trademarks and logos displayed on the Site are, unless otherwise stated, owned by Natalie MacNeil Inc. and others, and you may not use these without the approval of the relevant owner. We respect the intellectual property rights of others, and require that you do the same. Please contact us at theconquerclub@shetakesontheworld.com if you believe that your intellectual property or other rights are being affected by anything on the Site. We have the right to block and/or terminate your access to the Soul Seconds website if any of the Terms in this agreement are violated. We collect personal and non-personal information when you provide it to us in the course of using the Soul Seconds website. The personal information that we may collect includes: your name, mailing address, phone number, email address, credit card number, and financial information. The non-personal information that we may collect includes your browser type, the URL of the previous website you visited, your ISP, operating system, and your Internet protocol (IP) Address. The non-personal information is not used by us to personally identify you and is not readily usable for that purpose. When you subscribe to our service or otherwise make a purchase through our Website we may collect your name, mailing address, telephone number, credit card number, email address, and other information that we request during the registration process. In addition, if you communicate with us regarding the Site or any of our services or products we collect any information that you provide to us during the course of our communication. You have the following rights with regards to the personal information that we hold about you: the right to access, rectification, erasure, restrict processing, object to processing, data portability, complain to a supervisory authority, and withdraw consent. Please email your request to questions@shetakesontheworld.com. We do not promise that the Content or your access to the Site will be uninterrupted or error-free; and we make no promises regarding your access to, or the results of your access to, the Site or Content in terms of correctness, accuracy, timeliness, completeness, reliability or otherwise. We and our affiliates are not liable for indirect, incidental, special or consequential damages, loss of revenue or loss of profits which result from any use of or access to, or any inability to use or access, the Site. Soul Seconds has provided these meditations as self-help, self-improvement, learning, motivation, relaxation and de-stressing aids. They do not constitute legal or other professional advice on any subject matter and are not a replacement for professional medical or psychological treatment, and Soul Seconds neither expresses nor implies any claims to the contrary. If you have a history of mental illness, please consult with your health care provider before learning meditation. Soul Seconds does not accept any responsibility for any harm or loss which may arise from reliance on information contained on this site. If you apply any of the information on this site, you are agreeing to take full responsibility for the outcome of your actions. Do not listen to Soul Seconds meditations whilst under the influence of alcohol or other mood-altering substances, or whilst driving or operating machinery. Soul Seconds makes no guarantees that any of the information or practices on this website will function in any particular way for you. We control and operate the Site from our offices in California, United States. The laws of California, United States govern these Terms. Alright, we’re ready to roll! If you have any questions about this Agreement please email us at any time at theconquerclub@shetakesontheworld.com.